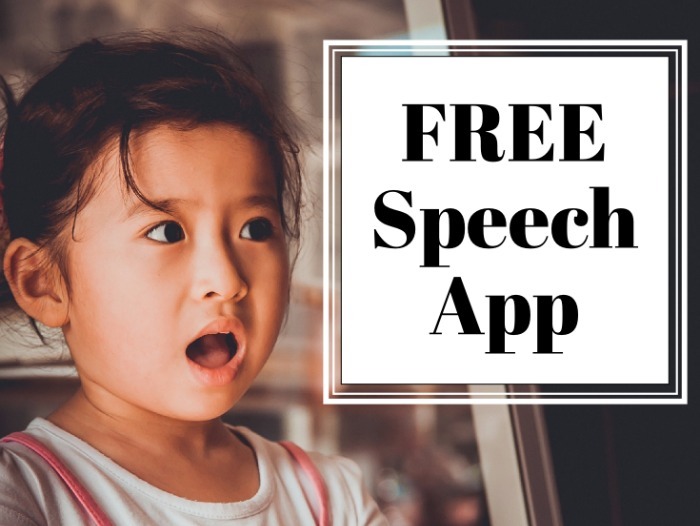 Looking for a fun, engaging, interactive, FREE speech app for your toddlers, preschoolers, and young students with special needs? 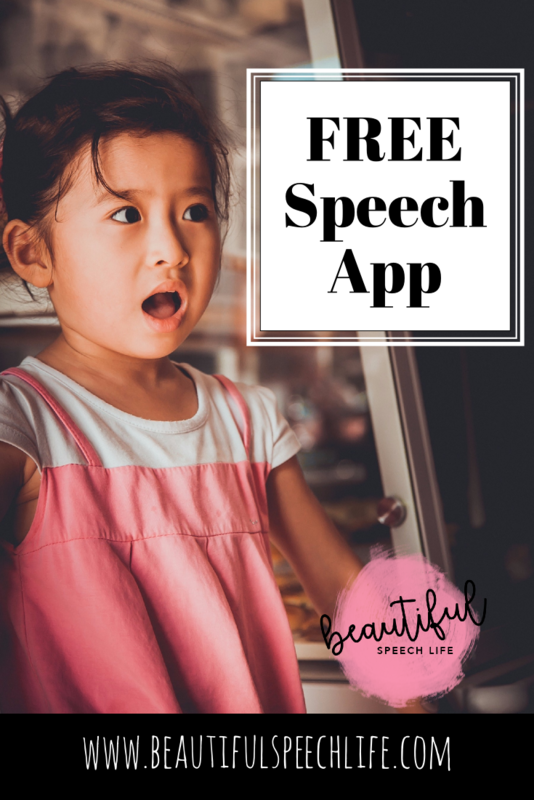 This subscription-based app is free for SLPs for use on one device. Children mimic sounds and words while looking at videos of engaging kids. My primary functional skills classroom loved it when I used it as a reward activity during therapy. A couple of my students that generally won’t try to imitate words, actually tried this. I was sold right then and there. The kids really enjoy seeing the kids in the app. It’s just so natural for them to imitate other kids.The colorful images are clean, super-fun and engaging. When you activate the camera the kids can see themselves on screen, which they love (it’s like looking in the mirror). In the Early Sounds section, the kids imitate an animal noise. When they do this, fun things happen. Donkey ears appear on their head or maybe even a duck. You have to see for yourself in this short little video I made. If you feel you can use this with your students, go to the App Store and download Speech Blubs. 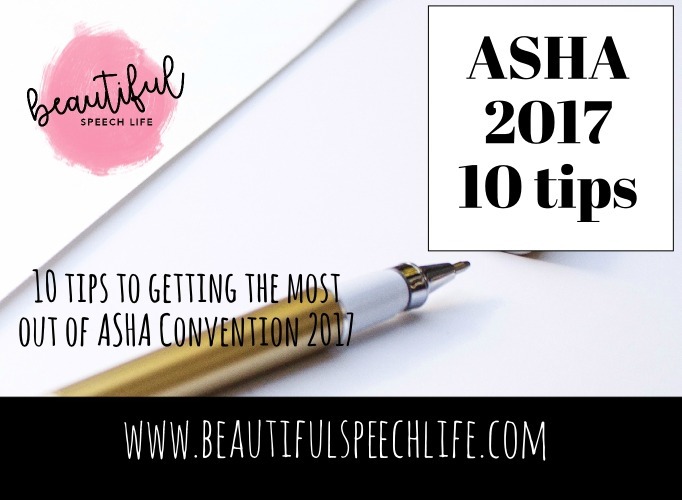 Follow the prompts and make sure you indicate that you’re an SLP so you can get your free copy. Guess what? 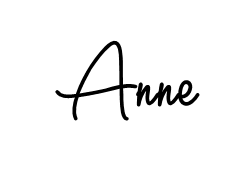 For a limited time, I’m giving away 10 free codes for you to share with the parents of a student. I think this would be so great for practice and interaction at home. The code is good for a 6 month subscription. If you’re interested, just comment below with your favourite animal from the app. 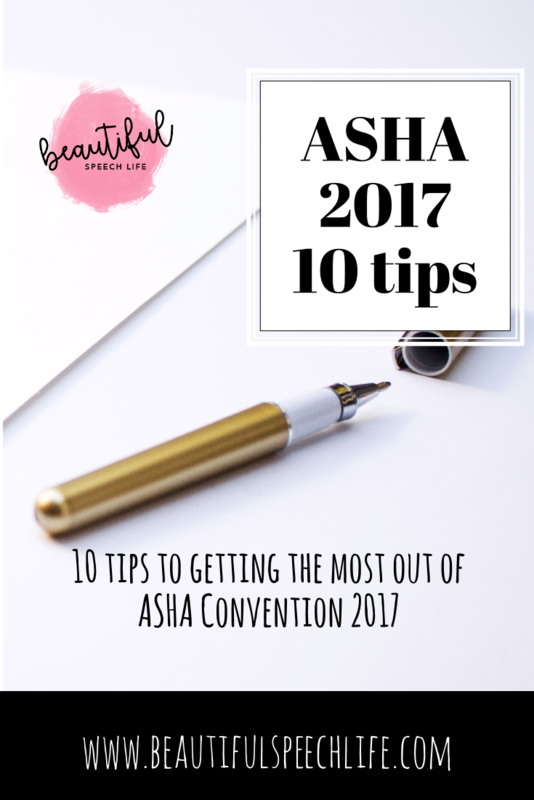 I’ll choose ten winners on Monday, September 18, 2017. 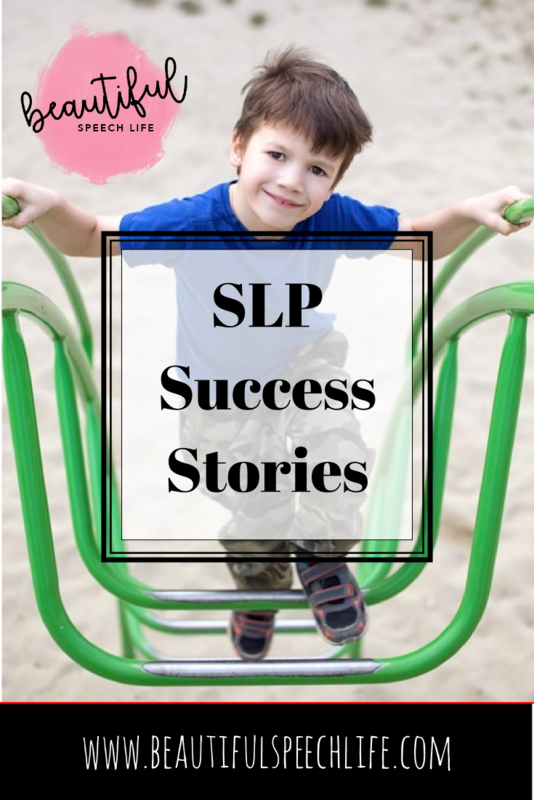 As a school speech language pathologist (SLP) we are lucky to be a part of some wonderful SLP success stories. After all, that’s why we do this job; we love to be able to make a difference. This is a really cool little story with a happy ending. A few years ago we got a new student in one of our functional skills classrooms. He was really quiet and when he did speak, he was very difficult to understand due to a severe phonological disorder. Little Ivan (not his real name) had also gone for years with an undetected hearing loss. With time we were able to correct a lot of his phonological errors. As people begin to understand him, he became more confident and less shy. Ivan was a very kind student and quickly became the leader of the class. So much so, that we started to wonder about his diagnosis of moderate intellectual disability. When he was reevaluated, sure enough Ivan’s former diagnosis did not fit. Turns out he simply had a learning disability. I guess that the learning disability paired with the extreme shyness, the inability to be understood, the language impairment and the hearing loss had all combined against him. Our team slowly transitioned Ivan into the resource room and general education setting. We took it slowly and had lots of supports in place. The first day he took the regular bus home (instead of the sped bus) the school psychologist and I followed the bus to make sure he was able to independently get off the bus and go straight home. (He was). It wasn’t an easy transition and we had to stand up against a lot of people that didn’t believe us. But it was so worth it! I’m happy to say that Ivan has is still in a general education classroom with resource support. I still get tears in my eyes telling this story, we were able to change the course of his life. That is so powerful! 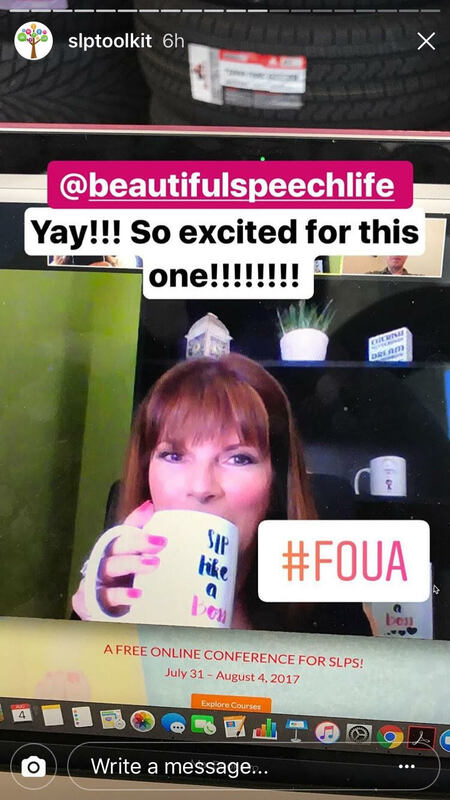 Let’s celebrate our wins together! 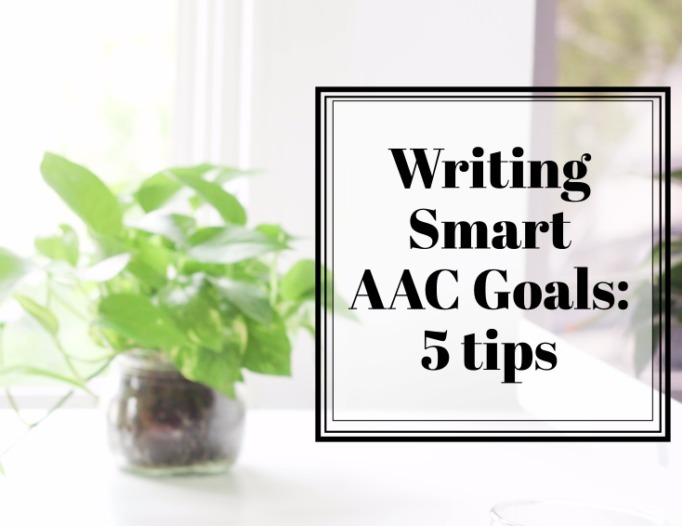 Today is the start of a new feature. 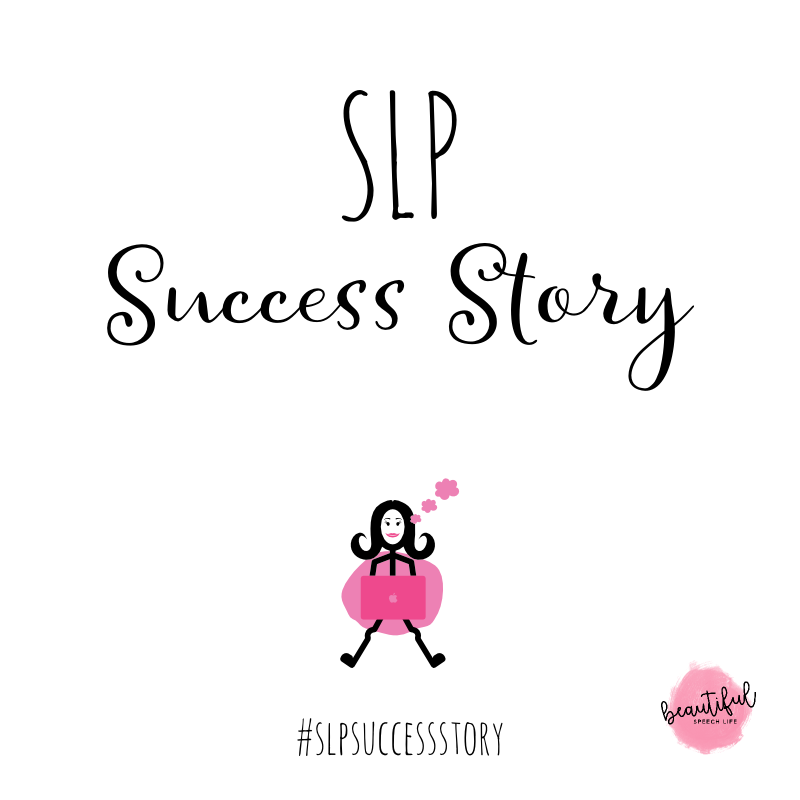 I’m sharing one of my SLP success stories today and in the coming weeks I’ll feature yours. I’d love for you to submit a quick story, just email me at beautifulspeechlife@gmail.com if you’re interested. I can’t wait to hear what you have to say. P.S. You can read more inspirational stories about SLP bosses here and here. 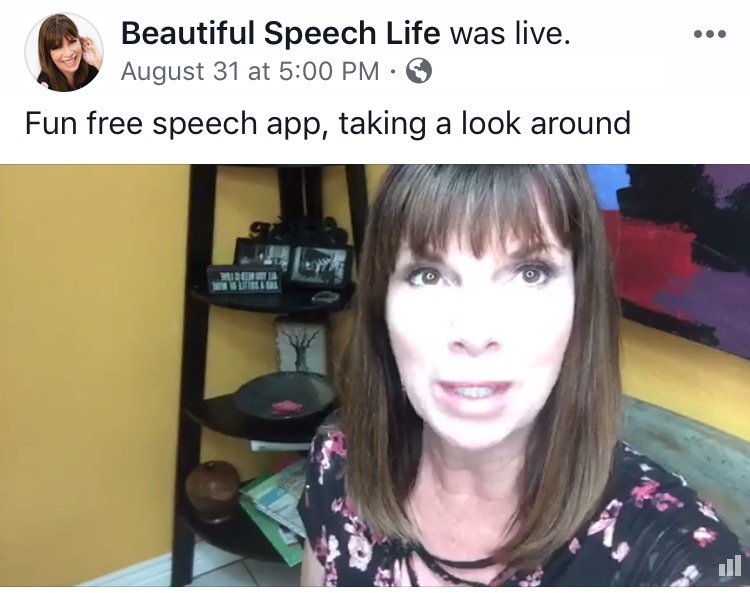 I’d also love for you to come and join the fun on facebook, you can be the first to see live videos where I share SLP tips and tricks.